Jamaican Oxtail is a favorite in Jamaican households, restaurants and even resorts. Try this delicious and easy Jamaican Oxtail Stew Recipe, and bring Jamaican style cooking to your home. Season Oxtail with salt, black pepper and all purpose seasoning. Allow to marinate for at least 15 minutes (or overnight) in the refrigerator. Heat oil in heavy skillet or pot. Add carrots and hot water or vegetable stock, bring to boil. Reduce heat, add onions, garlic, escallion, and cover pot. Simmer on medium to low flame for 2hrs 30mins or until oxtail is almost tender. At this point add more liquid if necessary and add Oyster sauce or more seasoning to taste. Cover and simmer for 20-30 mins; add butter bean and thyme and allow to simmer for another 3-4 mins. Tip: Serve hot. 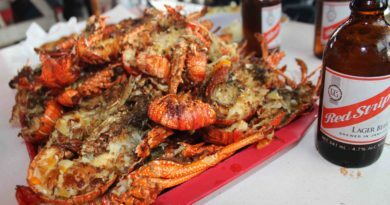 This goes well with traditional Jamaican rice and peas. So, you might be wondering, what is oxtail? Oxtail is the culinary name for the tail of cattle or cow. Formerly, it referred only to the tail of an ox or steer, a castrated male. An oxtail typically weighs 2 to 4 lbs. (1-1.8 kg) and is skinned and cut into short lengths for sale. If you have never had it, oxtail is a bony, gelatin-rich meat, which is usually slow-cooked as a stew or braised. It is a good stock base for a soup. Although traditional preparations often involve hours of slow cooking, modern methods usually take a shortcut by utilising a pressure cooker. 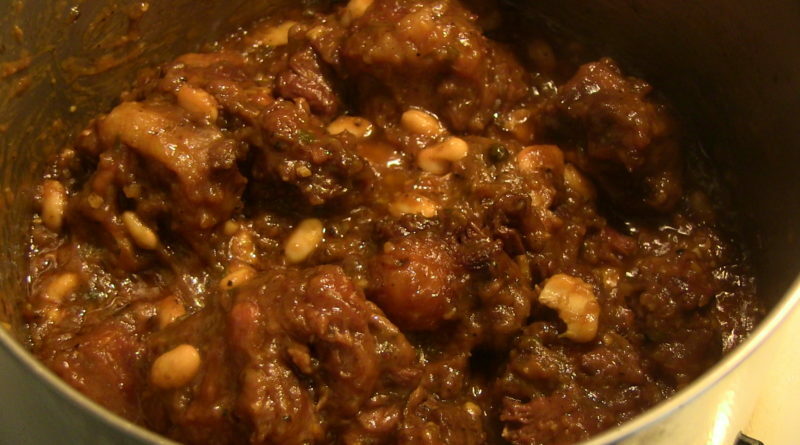 Oxtail is a popular Jamaican dish, and people generally crave for it. Why? Because it is simply delicious. Generally, oxtail dishes are a little more expensive than most other meat or poultry dishes. 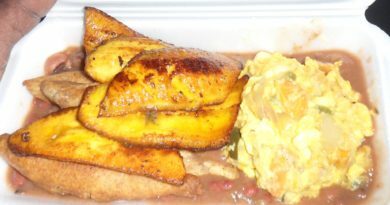 Also, it is often served with Jamaican rice and peas, plain rice, or whichever staple you may choose. 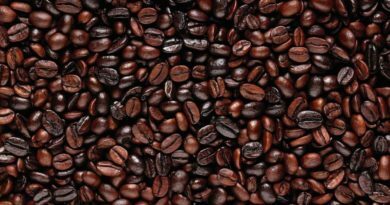 ← Jamaican Coffee – What’s Behind The Taste?